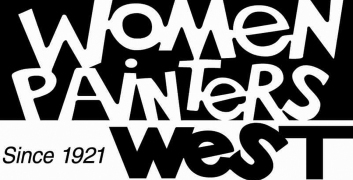 Membership in Women Painters West is through a jurying process, that takes place annually. Prospective members must fill-in an application (click here for application form) and submit three examples of artwork, that are reviewed by the Art Jury, a panel of five Women Painters West members. Each year, the membership elects a new Art Jury. The next deadline for applications is April 10, 2019. The next new member jury date is Saturday, April 27, 2019. Any artist who is interested in becoming a member is encouraged to attend at least one meeting to become acquainted with the organization. A reservation is required. See the Meetings & Programs page for a Calendar of our upcoming meetings and reservation information. If you have questions, you can email the Membership Chair (membership@womenpainterswest.org) .